Channelling my inner Van Gogh again (apologies to the Master) I thought I would continue in my Purple Fields series. This one again started out as a photograph but I messed about with it in Corel Painter and Photoshop. 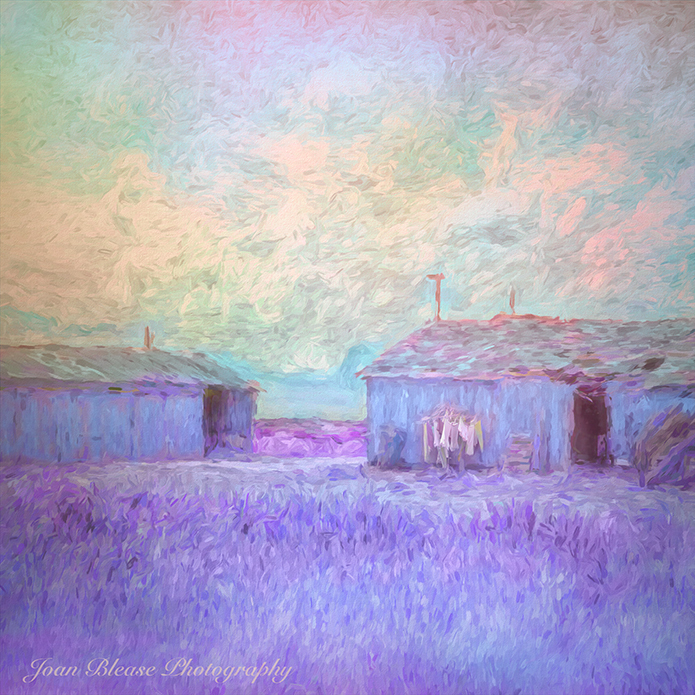 This entry was posted in Blog, Corel Painter 2016, Digital Painting, Surreal and tagged Abstract, Agriculture, Architecture, Backgrounds, Blue, Farm, House, Landscape, Multi Colored, Nature, No People, Old, Old-fashioned, Outdoors, Painterly images, Retro Styled, Rural Scene, Scenics, Wall - Building Feature. Bookmark the permalink.